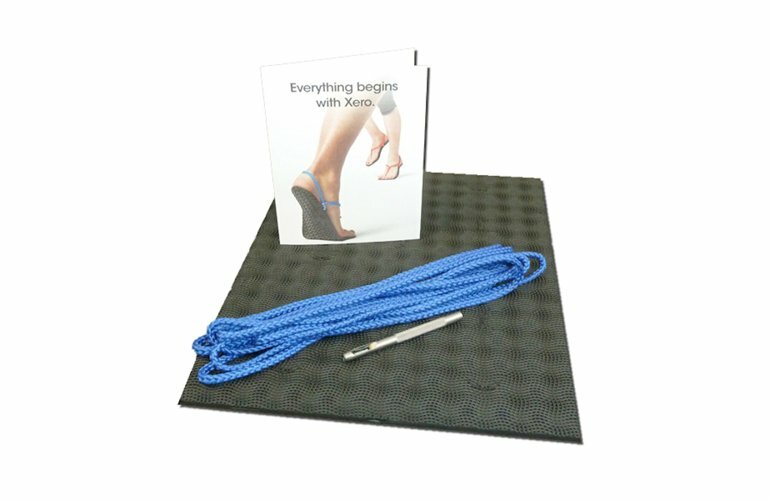 If you want more do-it-yourself-ness than our FeelTrue® kits, check out the Classic Xero Shoes kit. 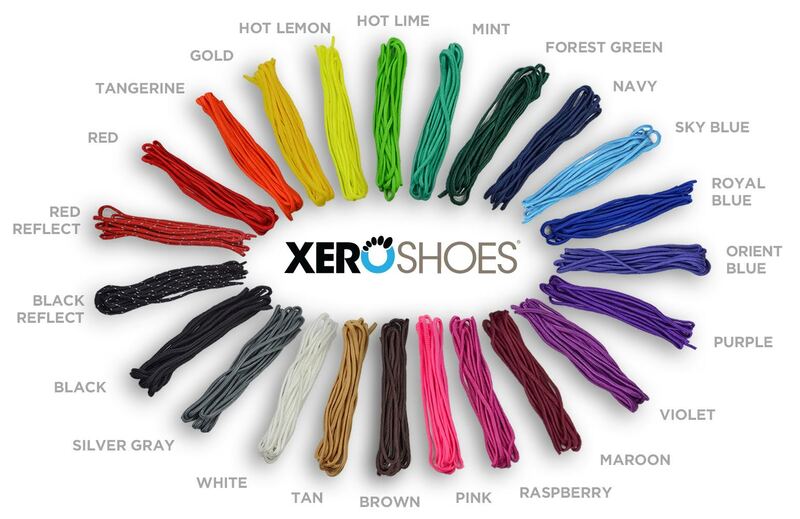 New and improved Xero Laces. Stronger. More comfortable. Bolder colors. But if you want to order one for any reason... here you go. 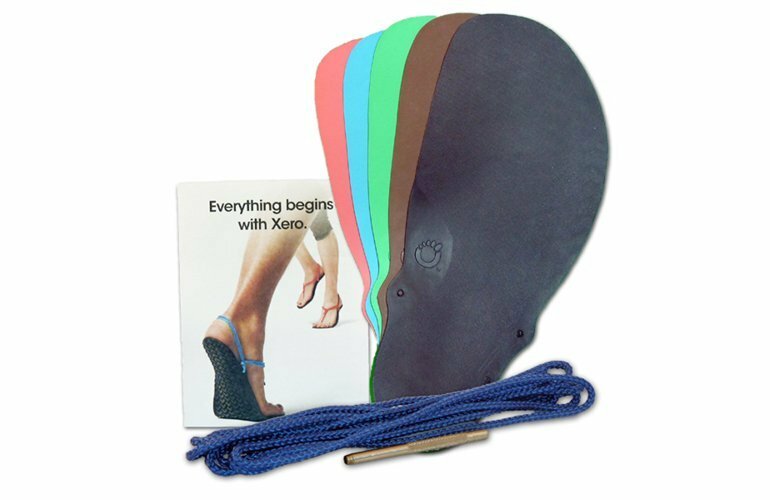 This is our Classic Xero Shoe do-it-yourself (DIY) kit, the one we began selling in November 2009, that’s being enjoyed by over 6,500 runners, walkers and hikers of all ages all around the world. Our new FeelTrue® outsoles are a vast improvement over the Vibram Cherry, but some people like the extra do-it-yourself-ness of the Classic kit with it’s Vibram Cherry rubber outsole sheets. 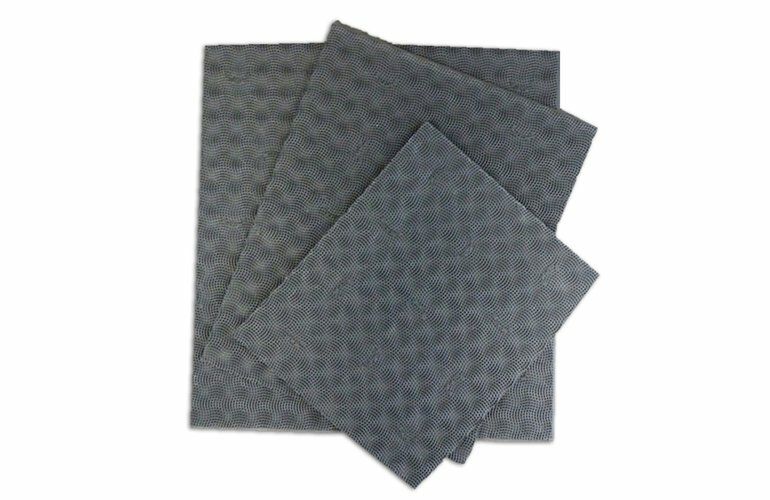 If your foot is longer than 11″, get our Large Kit, which comes with an 11″ x 12″ sheet 4mm Vibram Cherry sole. I am not at all a DIY person, but needed to go this route to fit my wide forefoot. Making these turned out to be fun, and thanks to the helpful videos I was able to come up with a funky lacing pattern. Thanks Xero! I bought these on the store's recommendation for shoeing a 2 year old. They took a few days to make because how do you get a 2 year old to sit still? But he loved watching his shoes get made. He tried to help punch the holes and tie the knots. We love these shoes! My sandals have been worn nearly every day for 5 years and they are still 100% original materials. Of course I've had fun reconfiguring the lacing as the front knot wears off (about every 3 months). Definitely strengthened my feet and tendons. Huge plus for my running at age 51. Thank you! 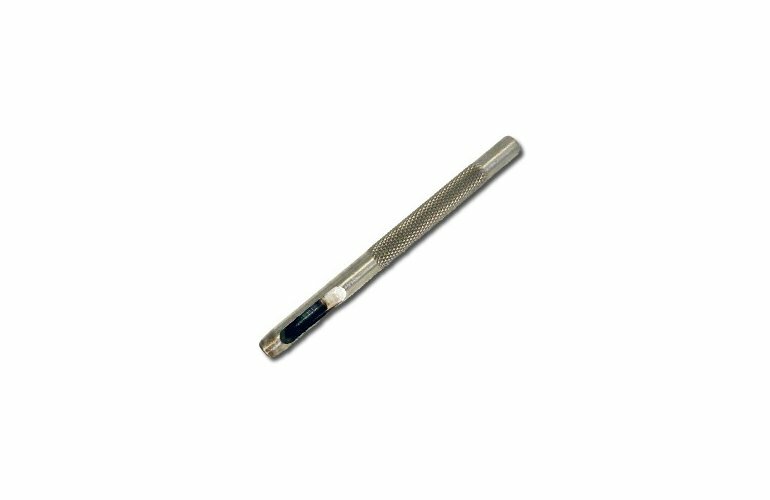 Sometimes I want to wear my 4 mm, sometimes I want to wear my cherry soles (I think they're 5 mm?). They both have their area of comfort and all around feel good to wear. I do wonder if the classic might be a little bit tougher? I"m certainly glad they're still available, just in case! 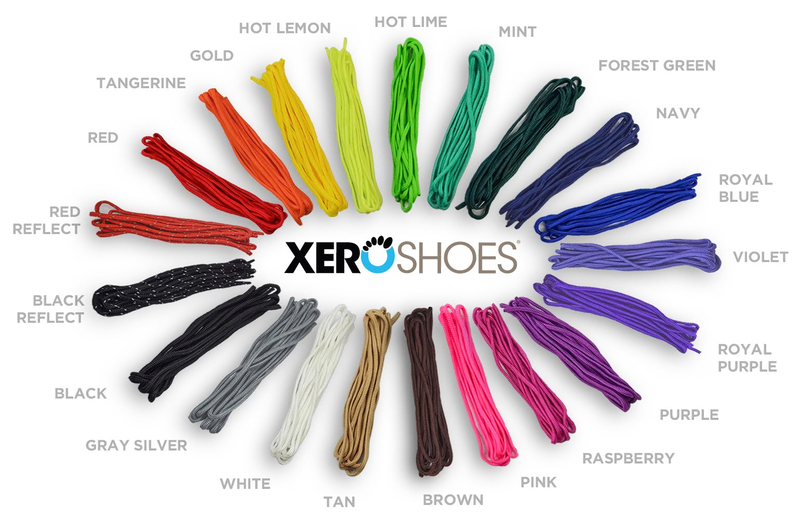 This was the first xero shoes product I tried. 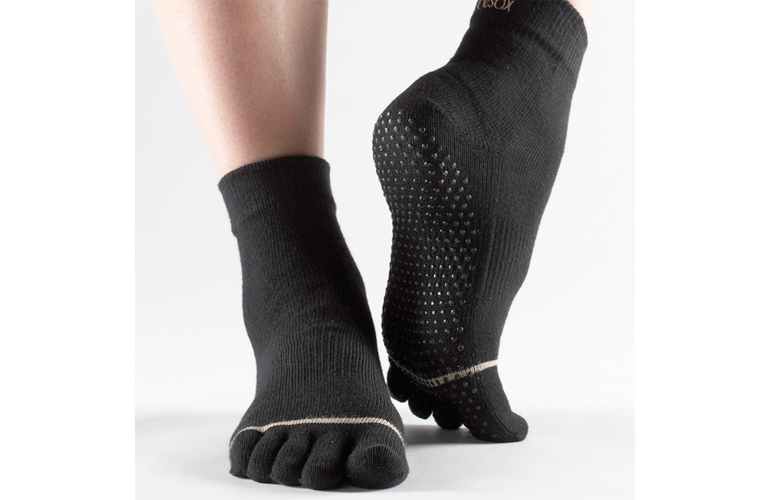 I liked them so much I bought some Vibram Cherry material in bulk, and some cordage, and went about converting my friends and acquaintances. Using of course the trusty hole punch that came with this kit, I also experimented with other sole materials. I've had a lot of fun, made a lot of great sandals, and introduced a lot of people to this style. I also like the xero shoe FeelTrue soles in their newer kits. Those have the basic shape already cut out, and the side holes already punched. They are easier because those steps are already done for you. However, if you want an intro to making sandals from scratch and punching all the holes and doing all the shaping yourself, this basic kit is the way to go. I got my Vibram Cherry Soles on time. Xero shoes team were Awesome! The exchange from a smaller size to the correct size was easy, painless, and fun chatting back and forth on email. Ok, back to the review. 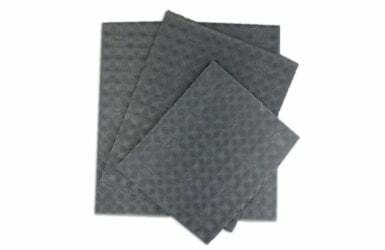 I like these soles because they are very flexible and durable. Although I used them for a different purpose, they worked out great. Outsoles for my favorite shoes. They feel great. I would order again. Thank you to all my new friends at XERO SHOES!!!!!! These things are amazing. 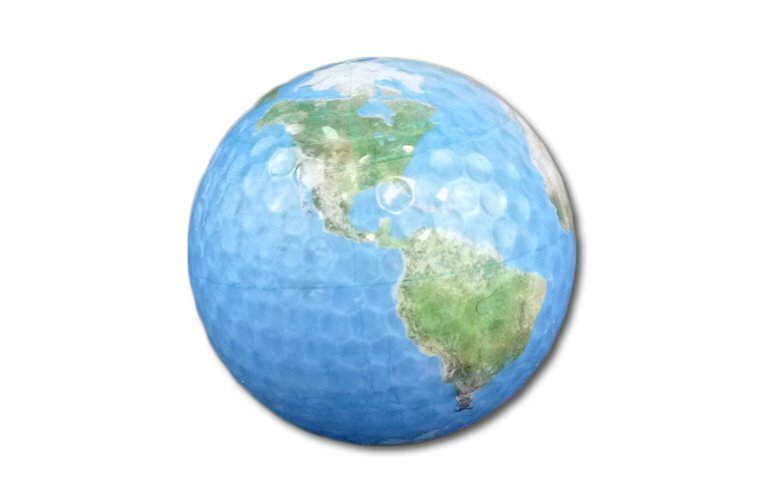 As close to 'skin to the earth' as you can get!